Charles Dickens adopted Kent as his own and was never happier than when he was within the county borders. Many of his books were inspired by the countryside and the characters he knew here. Whether your main interest is the settings of the novels he wrote, or the life of Dickens himself, there is plenty to see and inspire within the county. 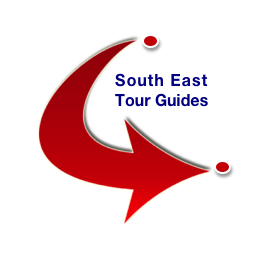 South East Tour Guides arrange bespoke itineraries so that you can tour the county to see exactly what you want to see. We work with individuals and private groups to provide interesting and memorable day tours. Check out the website for more information and contact details.